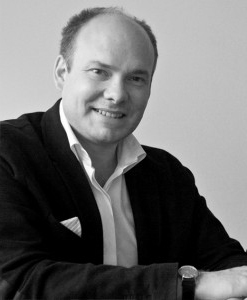 The Independent Vintner was set up by Giles Smith Walker with over 14 years’ experience in the wine trade. It was a harvest in Champagne that ignited his calling into the trade and from working for a small family company Giles spent the next 12 years at Berry Bros & Rudd in retail, selling to private clients and managing the private and corporate hospitality department. Giles has a passion and knowledge in many parts of the wine trade, He will buy wine for, organise and host wine events and will work with private customers to source, select wines for their cellars or advise on wine portfolios. He also welcomes any opportunity to share his knowledge and is especially delighted to give illustrated talks at any dinners or events. The Independent Vintner can offer a personal service for any individual or company whether it is helping choose an interesting wine, organising and hosting a wine tasting and dinner, selecting wines for investment or storing and managing wine collections. Giles can tailor the service to your exact requirements and is able to offer impartial advice.